Oh. Hey there. 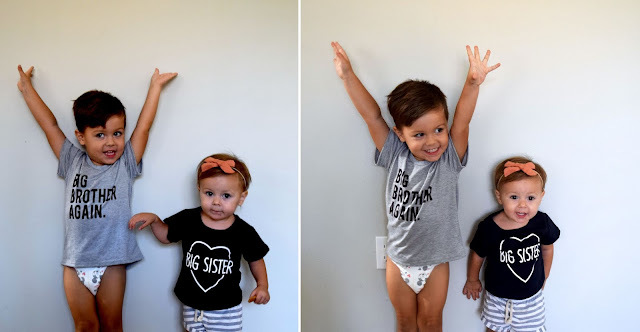 Just wanted to pop in with some exciting news. If you haven't seen on Instagram or Facebook yet, I'm pregnant! I'm nearing 14 weeks and this baby is set to arrive around January 30th. We're so excited to add another Snow Baby to our circus.